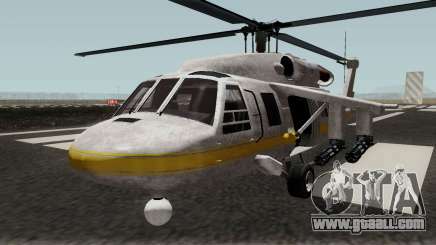 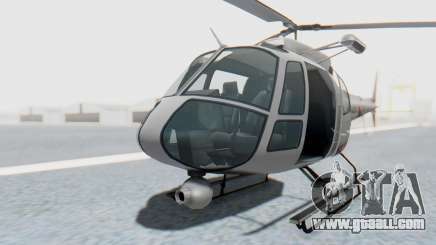 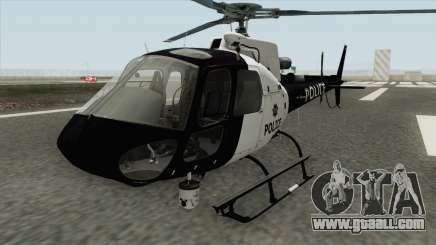 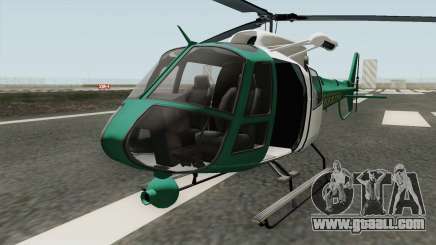 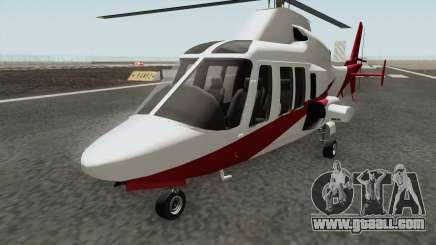 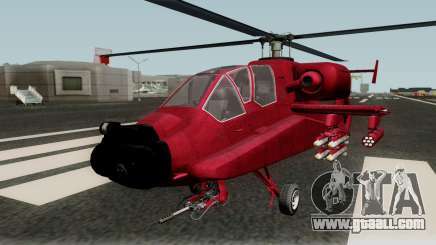 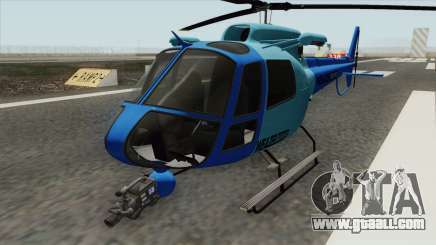 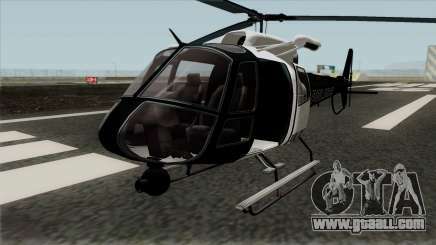 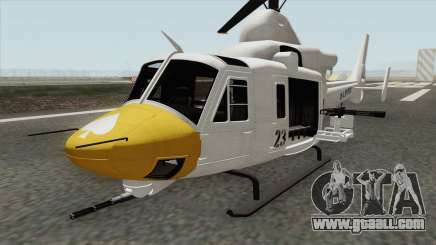 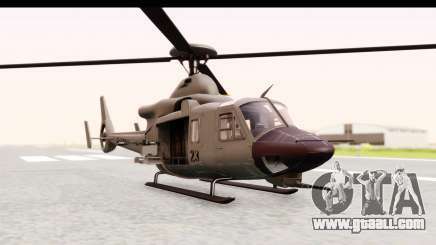 More helicopters for GTA: San Andreas, downloadable absolutely for free. 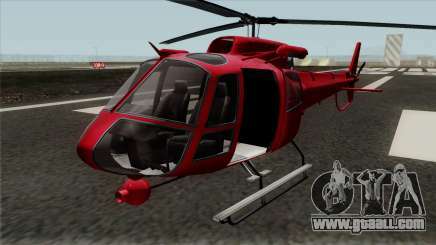 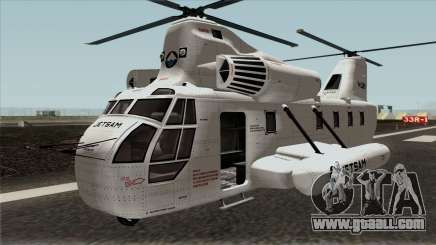 New models, created by imagination of modmaker or modelled after real-life prototypes, re-textures for old helicopters. 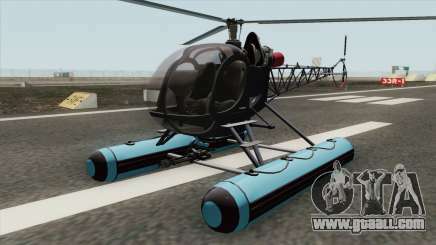 As usual, you may wish to use filter for better search and use our automatic installer.